A heart-warming comedy of living with adorable kittens! 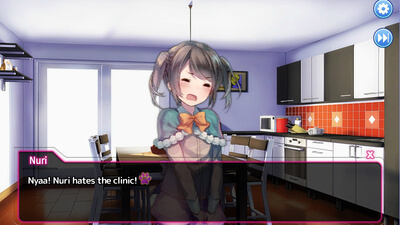 A visual novel that leaves you feeling thoughtful. Would you care to watch over the boy's daily life with his new heartwarming family? 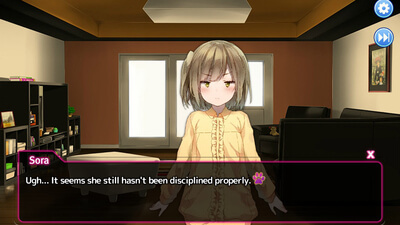 My Little Kitties is a two to four hour visual novel which might appeal to people looking for a brief view into the life of a high-school aged father, but it is somehow not nearly as cute as the name implies.